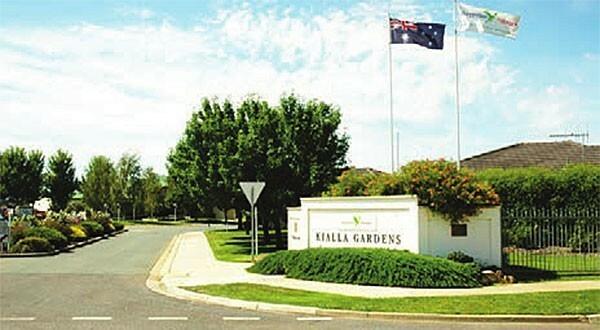 Kialla Gardens Village is situated in the Kialla Lakes Estate located south of Shepparton. There are also 109 Independent Living Units located at Kialla Gardens Village: 70 two bedroom units, and 39 two bedroom units with study. Learn more about Independent Living Units at Shepparton Villages.